Apartment in Condominium : Condominio tinajas ! For urgent Sale ! Costa Rica is a paradise to live in, one of the countries best known for it's security, and exotic wildlife. Less then 1 hour from the Liberia airport and only 15 minutes from the Tamarindo airport, the luxurious condos are situated on a private and fenced property, with private entrance, security guard and of course a beautiful pool with hot tub and a rancho to relax and have a good dinner. Only 10 to 30 minutes away from 20 different beaches, including the ''Flamingo'', ''Conchal'', ''Brasilito'', ''Playa Grandé'', ''Tamarindo'' and many many more. 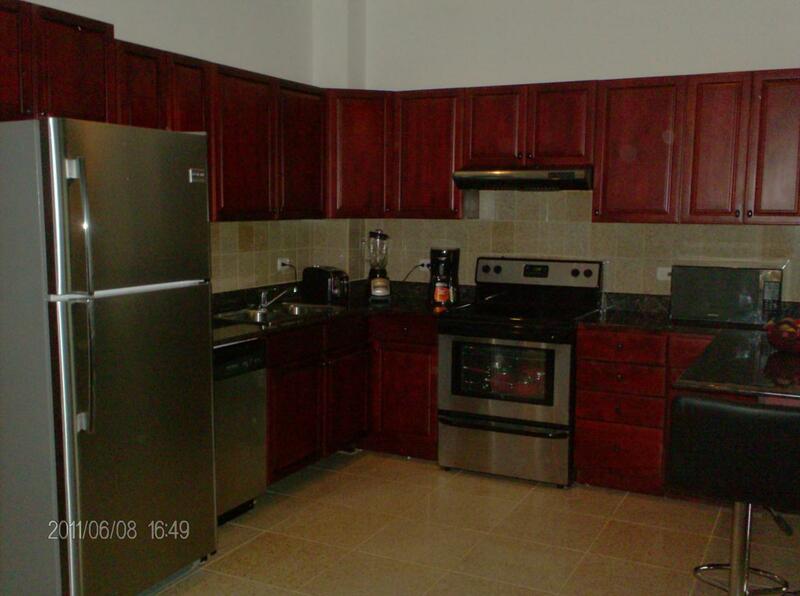 The property is close to a newly constructed shopping mall, medical center, grocery store and many other services. For the golfers, there are many prestigious golf clubs, such as, ''the Conchal'' ''The Pinilla'',''Papagayo'' just to name a few. Other activities include deep sea fishing, scuba diving and surfing and so much more. 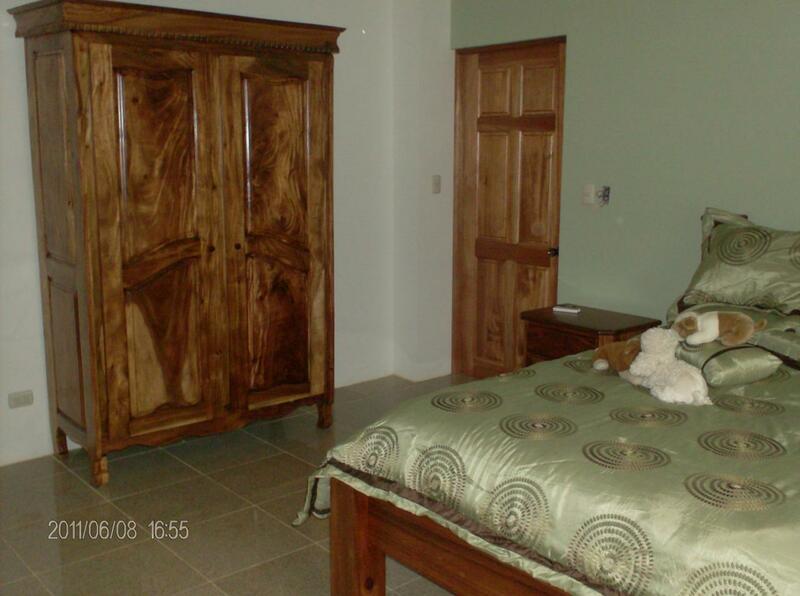 Your investment in Costa Rica is a smart one, where you can live in total tranquility. 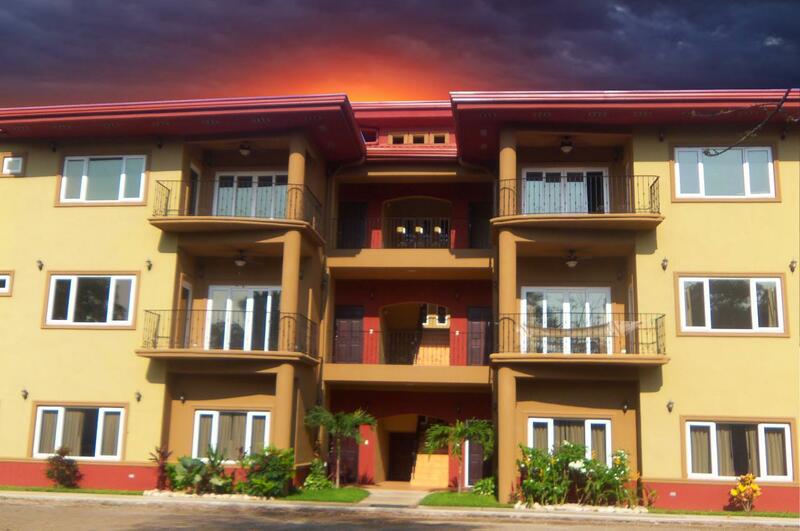 Luxurious private condominiums with security guard. 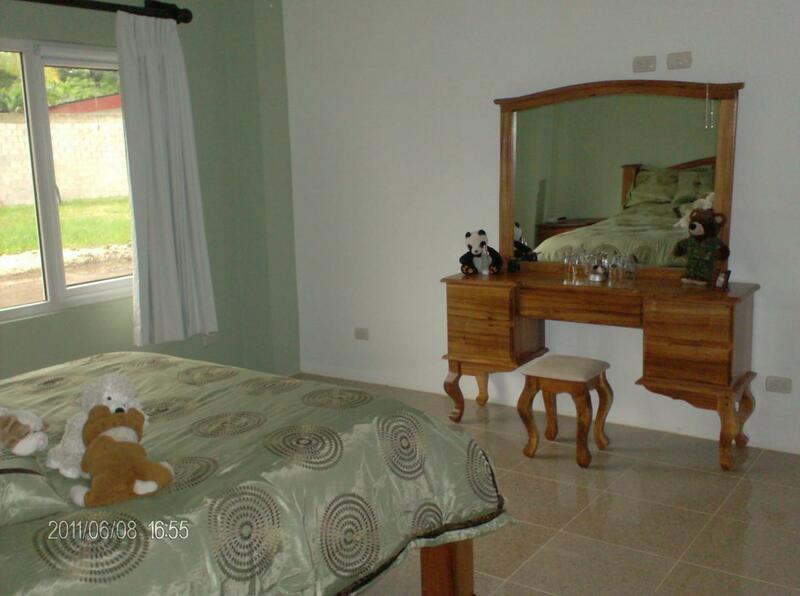 Pool, Jacuzzi, BBQ area and Rancho at your disposal. All condos will have 2 bedrooms and 2 bathrooms as well as a private balcony. For your comfort each unit will also be equipped with air conditioning, wired for cable, telephone, television and internet. The kitchen and bathroom cabinets will be crafted with wood from local trees and all counters will be either marble or granite. You cant have modern cabinets. The entrance will be marked by a Tinajas, a large decorated jar, and a gate with security guard. You will have a choice between a 104.78m² condo or a 99.98m² Condo furnished or unfurnished. 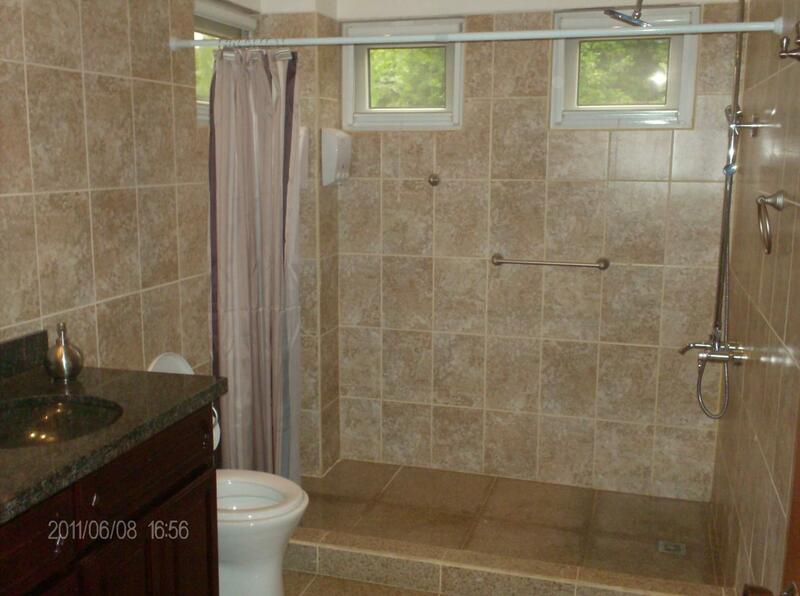 Private Jacuzzi, alarm OPTIONAL. The condos will be 3 stories high with the possibility of a penthouse. All condos will be constructed according to the seismic regulations. On site management office for leasing, maintenance ect. There will be also be over 39 designated parking spaces for owners, as well as extr**Pictures might be différent a spaces for guests.